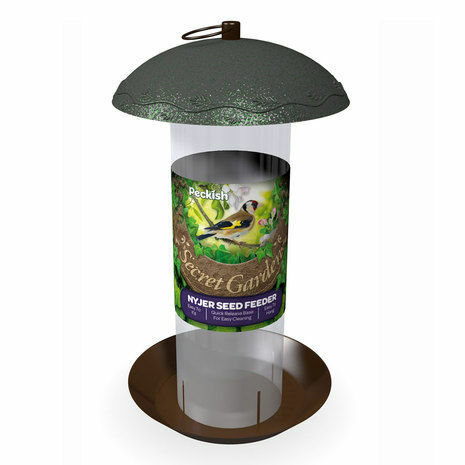 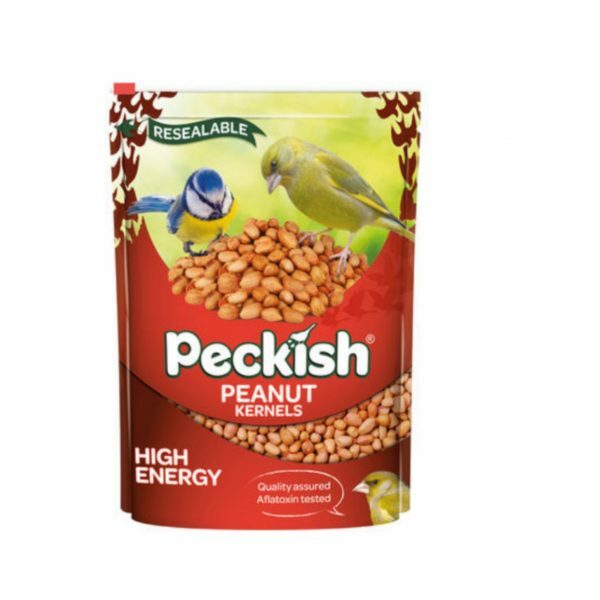 The Peckish Peanut Kernels will fill your garden with colour and vitality. 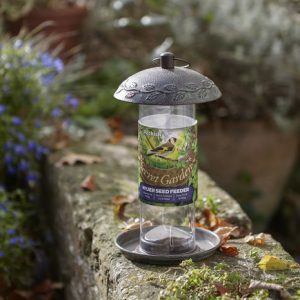 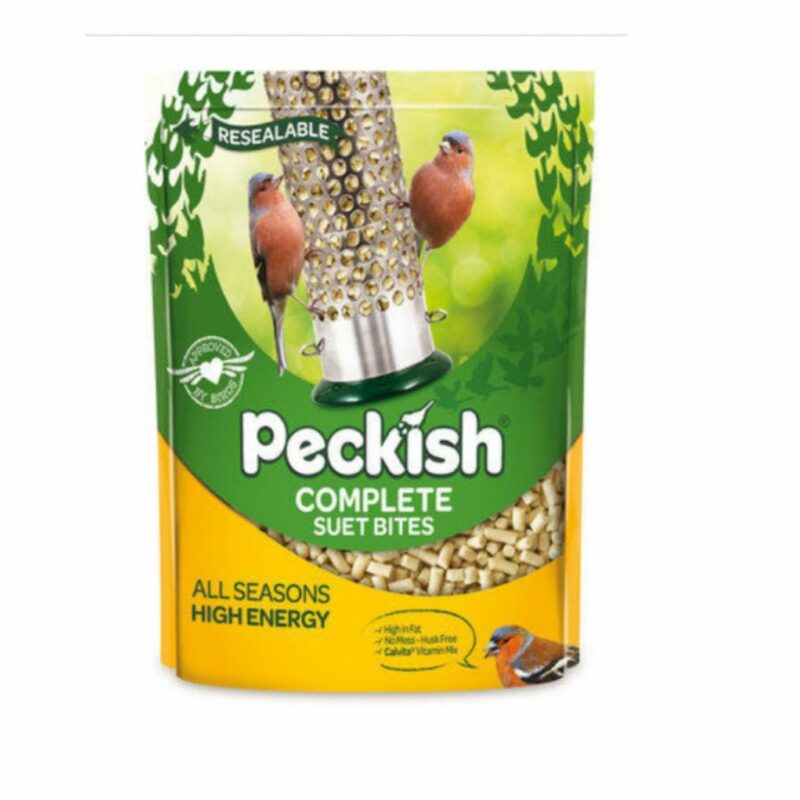 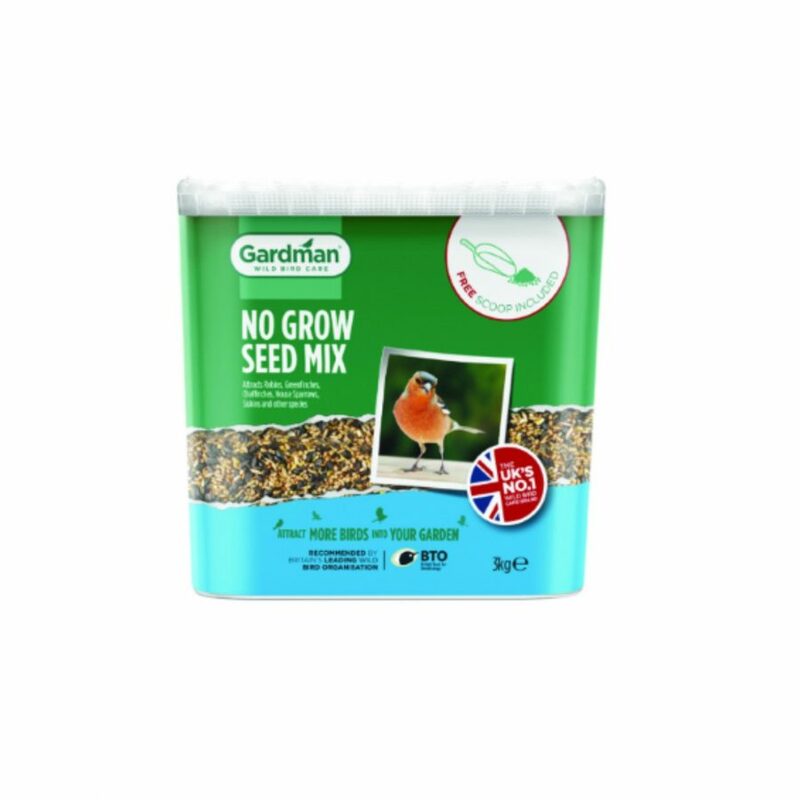 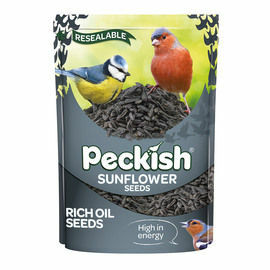 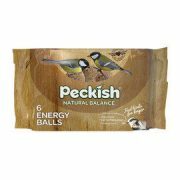 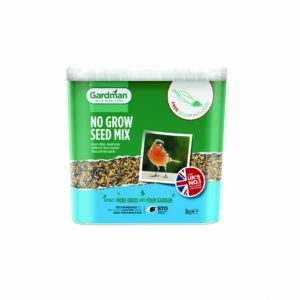 Peanuts are one of the most popular garden bird foods, and will attract a wide variety of colourful birds into your garden. 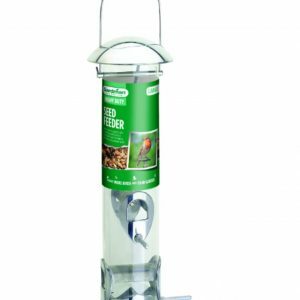 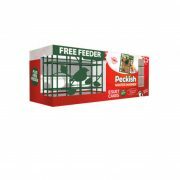 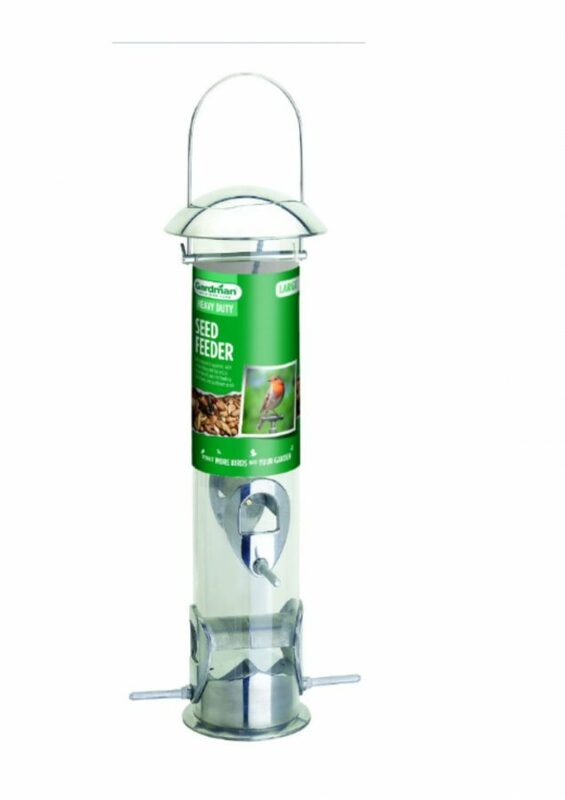 It is important in spring, to only feed peanuts from a mesh feeder, as young birds are small and can choke on whole peanuts.